Pad is ideal for larger group presentations. 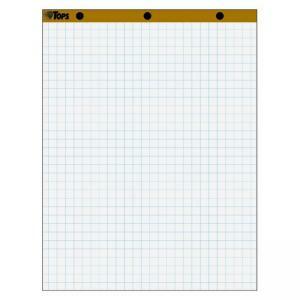 Each sheet is grid-ruled in 1" squares for a neater display. Letr-Trim 16 lb. 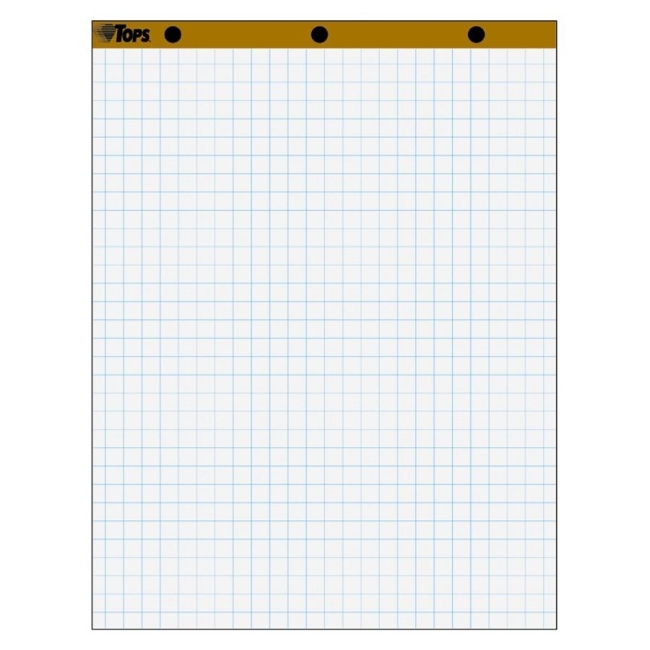 paper is also perforated for easy and clean separation. Pad is three-hole punched to fit all standard easel stands.